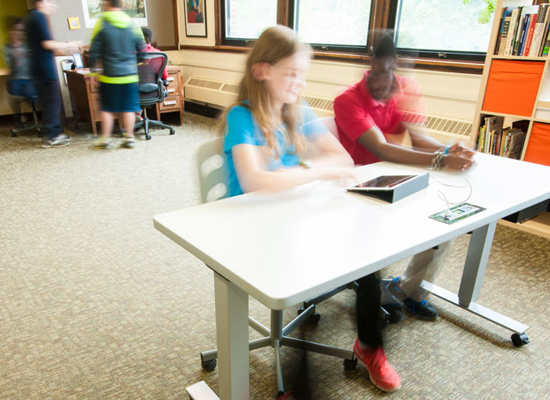 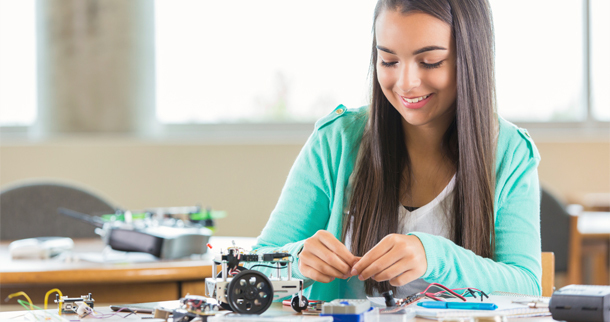 What is a School Makerspace? 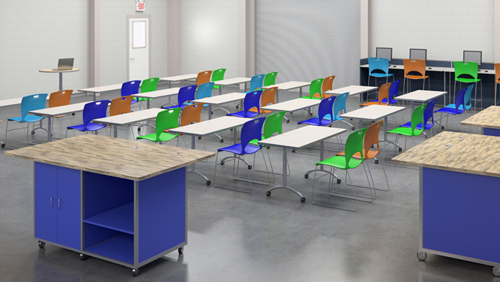 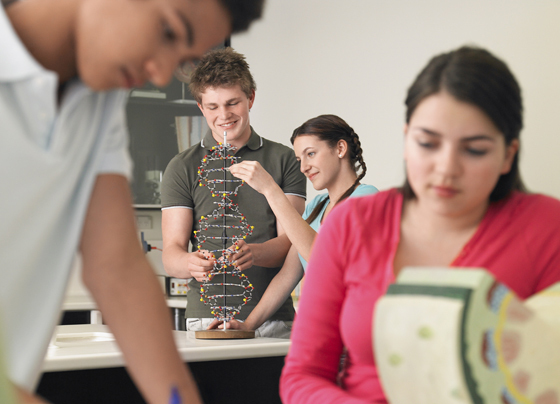 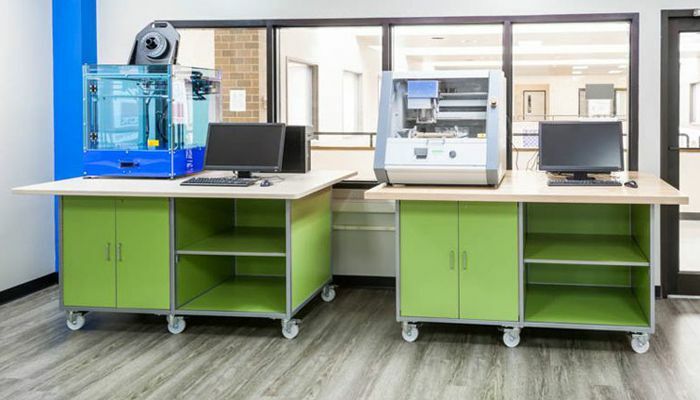 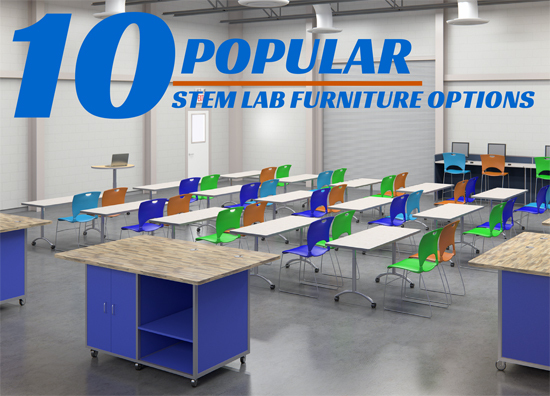 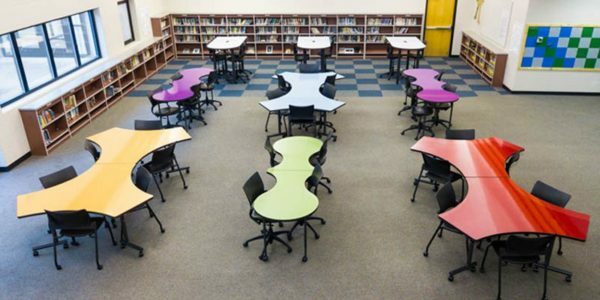 If you’re updating or designing a STEM Lab check out this presentation to see 10 of our most popular furniture designs for STEM Lab environments. 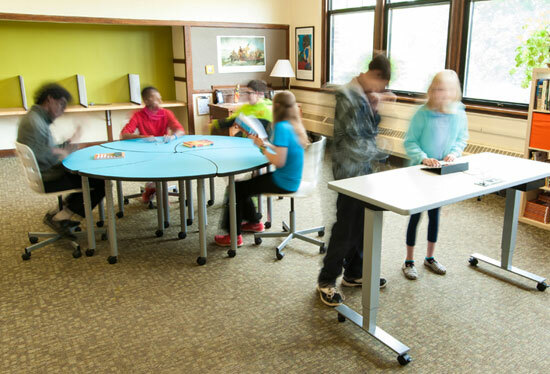 STEM classrooms are not simply the traditional lecture layout – there are additional demands for collaborative space and mobility.